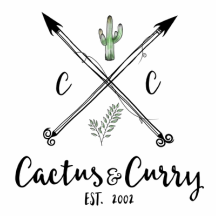 Gossip-testimonials - Cactus and Curry - Get your bloom on! "Robin's sweet spirit and solid faith have allowed her to weather the storms of this life with grace. Her passion to help women coupled with her incredible life story allows her to put her calling into action so that others might find meaning, purpose and hope." "Robin is an exceptional coach and mentor who is committed to helping you achieve whatever goal you set for your life. She brings a unique blend of real life experience along with a true passion for mentoring, which is instrumental for healthy growth of an individual of any background. I have significantly benefited from her profound wisdom and skills in a short period of time.I enthusiastically recommend Robin for anyone who need transformational coaching or mentoring. " "Robin and I have been friends since 1987, but she is more like a sister. In 1988 I lost a child and Robin was there for me as someone to console in and to be there by my side. After a couple of years, we lost track of each other because I moved several times and her life took other turns as well. I'm so happy that we have reconnected. She is such a positive person with awesome advice and encouraging words of faith. No matter what I go through, I know Robin will inspire me in a positive way to help me deal with my situation. I am so blessed by God to have her in my life. Thank you Robin for being a woman of faith and for using that faith to help in our everyday lives." years ago, I have known her to be a genuine person with love and compassion for people. 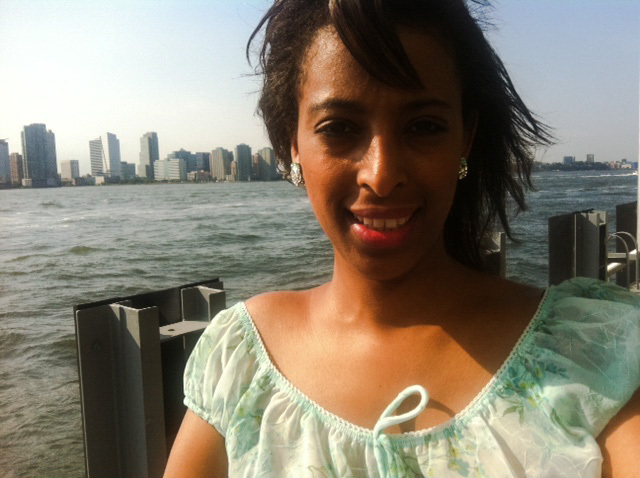 She possesses a sincerity that is birthed from a place of the knowledge of the Word of God. I am confident that she will be a tremendous blessing and a rich resource for those who utilize her work." "I must say that for me, Robin is such an inspiration. In spite of all of the trials in her life, she never gave up. Instead, it increased her strength and her faith. Her testimony strengthens me and I trust it will also be a strengthening to others. I miss having her around when she is traveling and envy the people that are so lucky to have her by their sides!" "Sadly many believers don't live out their faith in their daily lives anymore. But I was encouraged by Robin and her family's life style because it showed me that there are still people out there, who actually stand up for what they believe in! Robin has inspired and motivated me to stand for what I believe in. And to be all that I am called to be." "Robin's wisdom's is evident the moment you meet her. A woman who is vibrant and insightful. She speaks a word in season that will inspire you to shake off the old and embrace the new. Her passion for people to sing their own unique song ignites a flame." "When it comes to honesty, integrity and compassion, I immediately think of Robin. She motivates and encourages me with her kindness and love. Her past experiences and knowledge are not a kept secret...she actually uses them in her daily life. And she doesn't hesitate to share them with anyone that she comes into contact with, that she feels will benefit them. Robin has a passion for others and it shows in her words and her actions. She sees the good in everyone and desires that each person brings that good to their full potential. I'm thankful that Robin is a part of my life and encourage you to also make her a part of yours!" "I have known Robin for many years. She is a good friend who is full of life and wisdom. I am very appreciative of the fact that she and her husband took my son under their wings and ministered life and love to him during our last two weeks stay with them in Germany. Our son had lost his way and they helped him greatly by showing him much love, discipline, as well as fun. Robin is very good with people, imparting wisdom and godly counsel with a dose of practicability. She is a smart business woman who has her own business AND she is also great with kids! I would recommend anyone who needs counsel or anyone who is lost and searching to find their way, to talk to Robin. I am confident she will be a big help to them. Best of all I am glad to call her my friend! "